Boat transfers as necessary imposed by the fact that the island of Korcula. 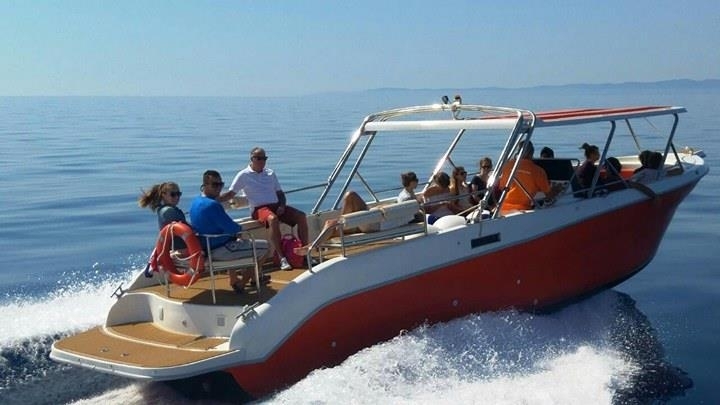 As our partners would depend on the schedule of regular line and the specifics of the work in our industry we organize for them boat transfers to the shuttle in the Peljesac Channel, the most common lines Orebic - Korcula - Orebic for us was the initial impetus for the further development of the company. 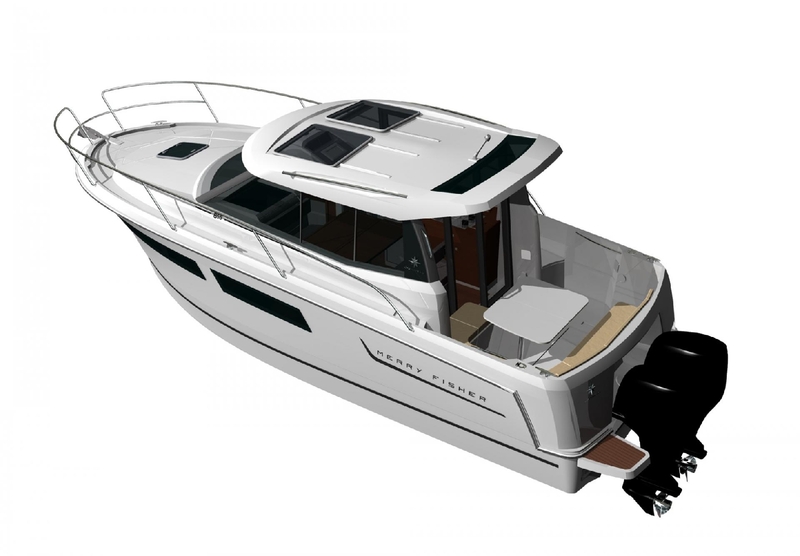 We are able to orginize and carry out all your needs for any form of marine trasportation in our area. We also cover the personal needs for an excellent transport in the Pelješac channel. Please contact us with your needs and requirements. Guarantee quality and competitive services has a number of partners who are working with us for many years.